Lead & Nickel Free!! Officially Licensed College Charms!! 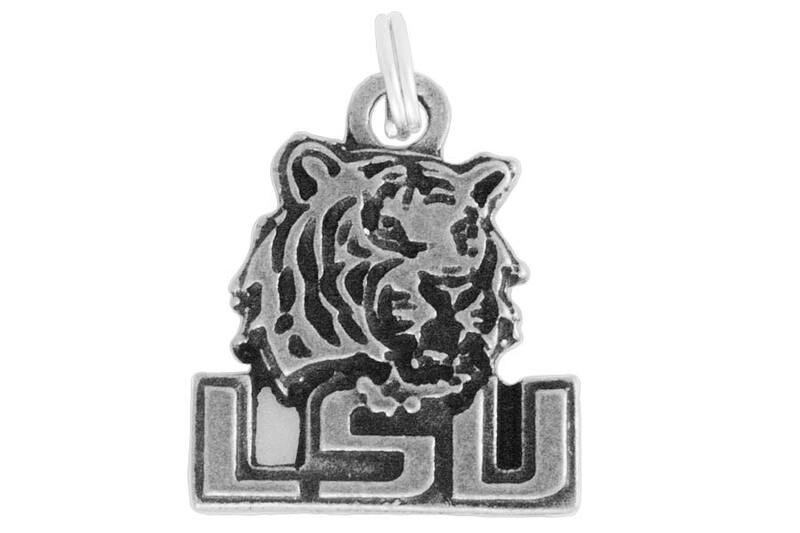 Great Gifts For Your Louisiana State University Colleagues! Charm Measures 5/8" x 7/8".